Whoo Hooo! How fun is this!! 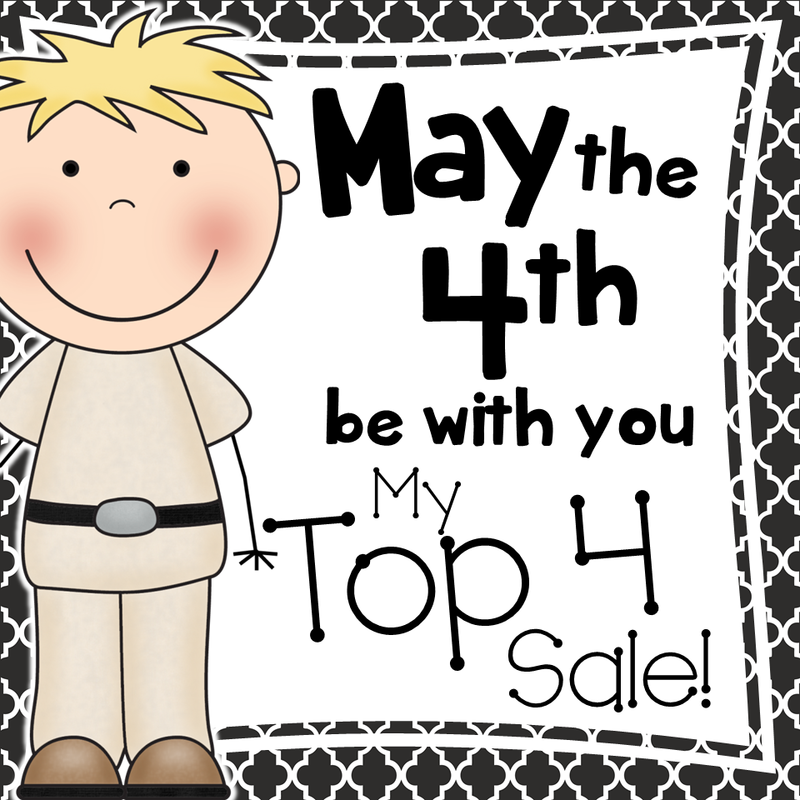 I'm featuring my Top 4 items in my TPT store and putting them on sale! Great way to kick off Teacher Appreciation Week, huh? Hope you find a few winners to boost the last few weeks of school as we head into summer. And for today only, I have them for 20% off scratch that, make it HALF PRICE! I'll be counting down......David Letterman style. I think what has appealed to folks, and why I made it this way for me, is that it contains TWO sets of task cards covering the same sets of Homophones. 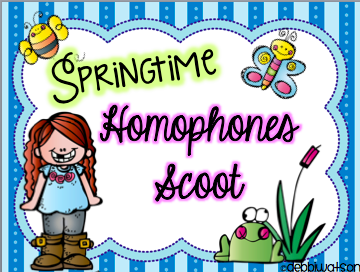 The first set of cards contains the homophones on the card to quickly choose, write on the answer document, and SCOOT away! The identical second set contains the same sentences but without the word clues. Great follow up activity or for enrichment. This set is one of my first products! It's on my list to update this summer. 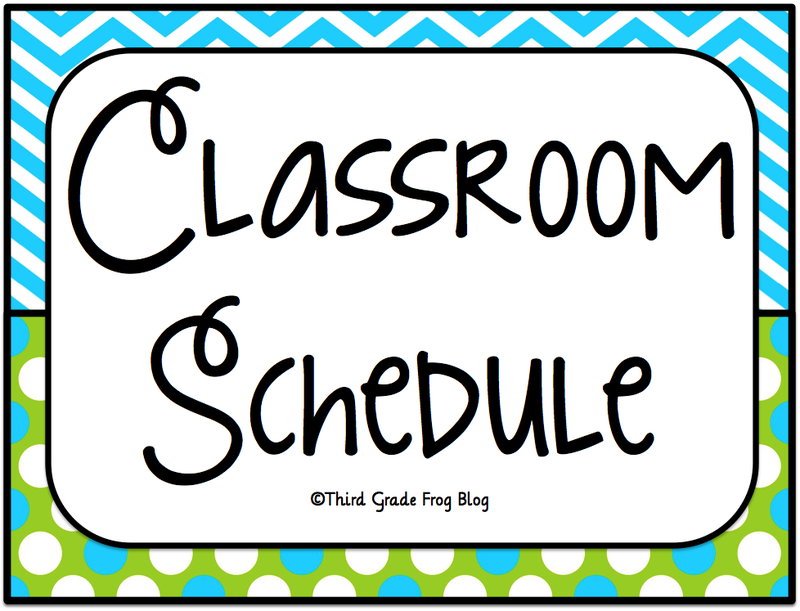 I've learned how to make things editable, so these Classroom Schedules will all be getting an update. 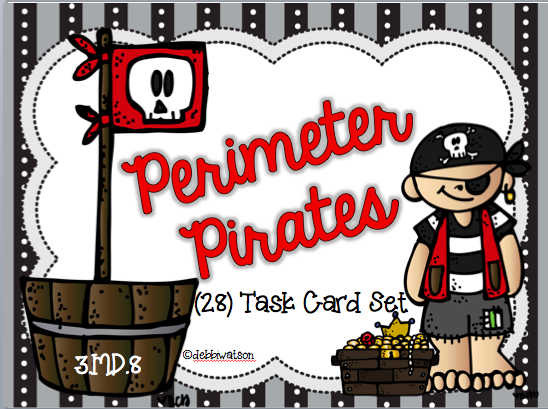 I created this set of cards to display in my classroom. I actually have the green and gray version in my room, but this Aqua and Green combo was my best seller of the different combinations I created. The complete list of all the parts of your day are listed on the selling page. Probably more than you need! Super cute font filled in for you. 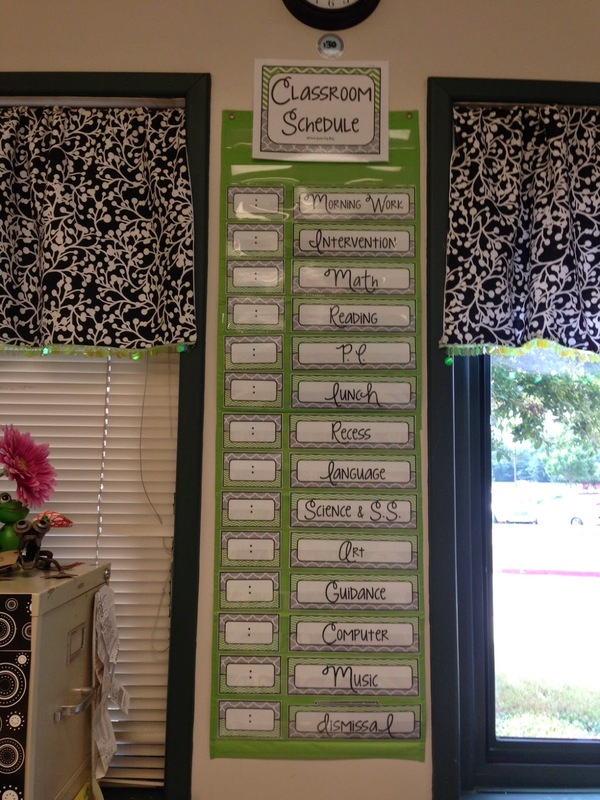 These are ready for you to write the time, erase at the end of the year, and ready for a new schedule next year. Ooooh, you're gonna love these cute little robots. I sure did! 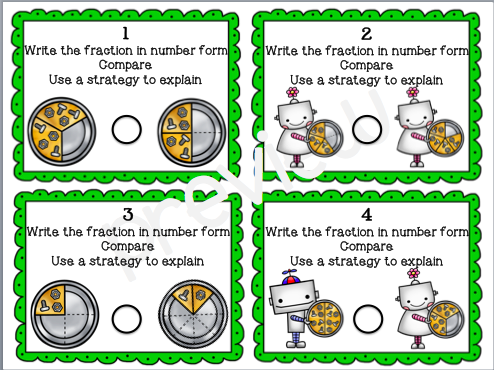 All kids need fraction practice. We all do the pizza activities, right? But how cute are these robots with THEIR little pizzas! The little nuts and screws are fun toppings. 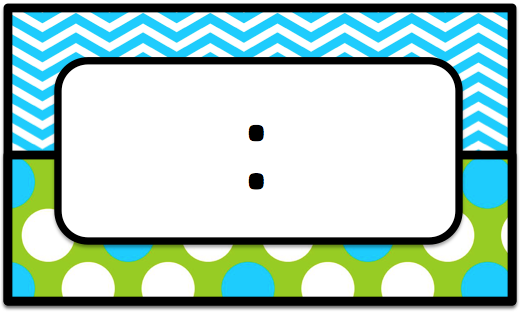 Again, you can use these task cards for Scoot, for small group practice, or for independent practice. Students can compare using like denominators, like numerators, and benchmarks. All fractions are in eighths or less. Here it is...my best seller. 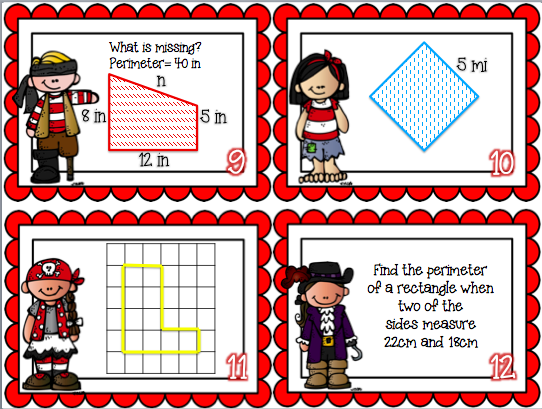 Students will solve the perimeter using a variety of strategies. I created this set and another set for ARRR-ea using the same precious Pirates. What I really like about these is that I can combine them together for mixed practice. They do great with this skill in isolation....but mix them up....THAT is the killer. So, pop over to my TPT store, click "Best Sellers", and you'll find my TOP 4! I hope you like these and will follow my store to see what's next! 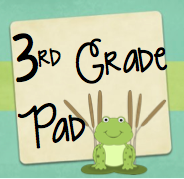 I am moving from Kindergarten to 3rd grade and JUST found your site by accident (well maybe)! I am devouring your products! 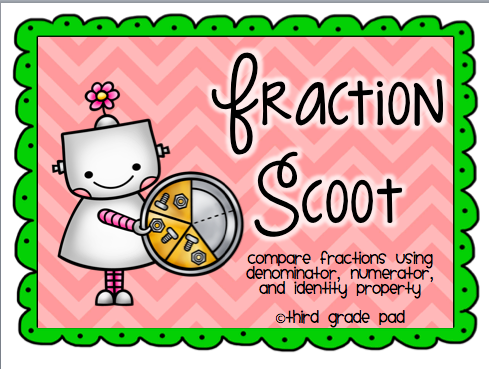 I LOVE your Math ideas - as I will be continuing to create a 3rd grade interactive Math notebook. Thank you!